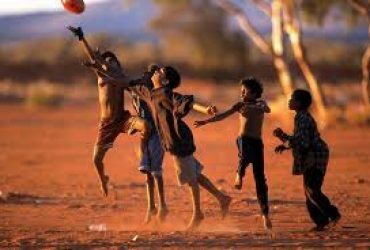 Health and wellbeing, equality and indigenous health are three themes which have dictated the direction of The Australian Superfood Co. We are excited to announce that we have partnered with Red Dust, an organisation who shares these values. 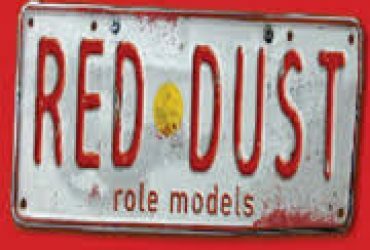 Red Dust aim to raise awareness of the link between lifestyle choice and chronic disease. Their focus is on key health and wellbeing attributes such as nutrition, hygiene, substance misuse, personal development and physical activity. 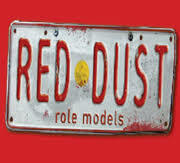 To read more on Red Dust Org, please visit here. 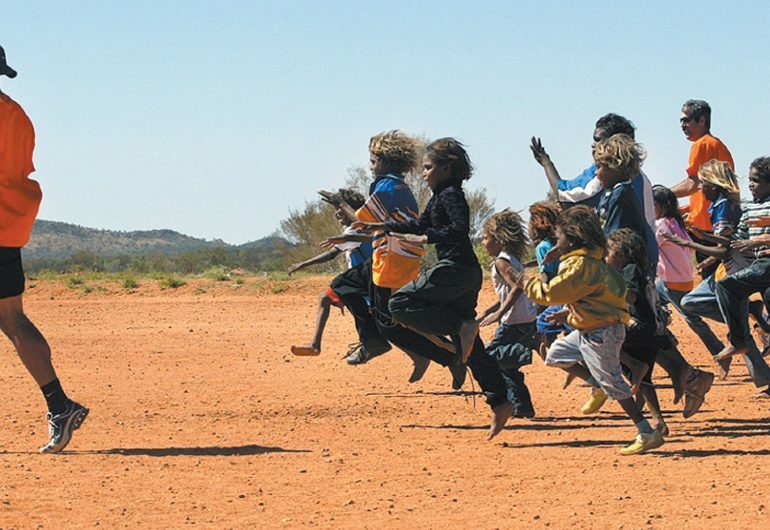 You can help make a difference by clicking on the ‘Donate Now’ button , which 100% of this donation will go directly to funding the projects created by the team at Red Dust. If you’d like to know more about these projects, please don’t hesitate to contact Red Dust here. Health and wellbeing, equality and indigenous health.